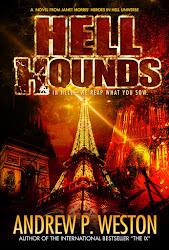 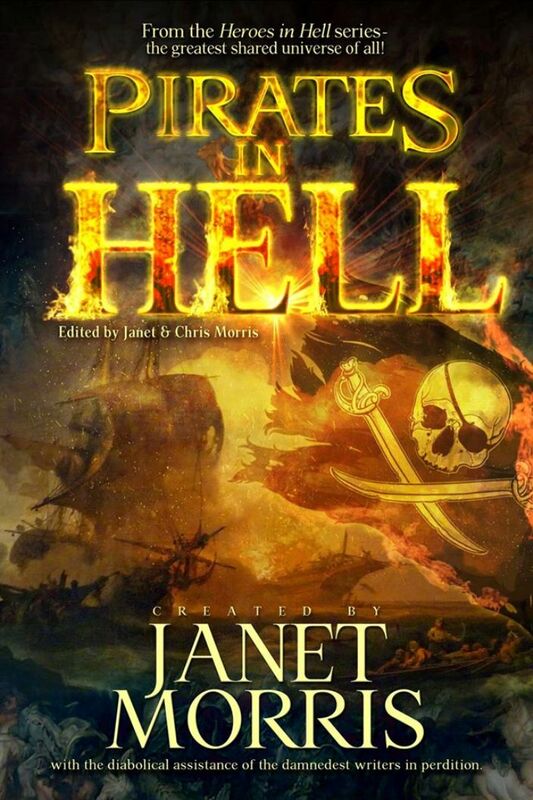 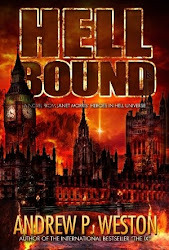 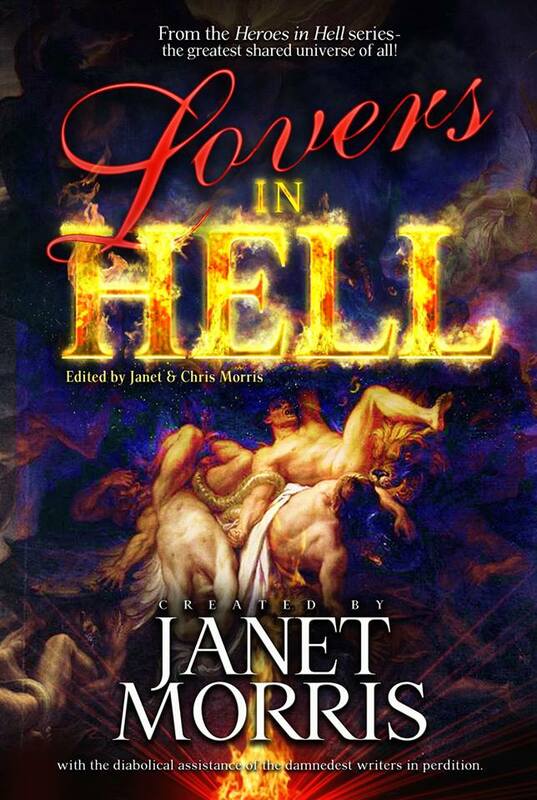 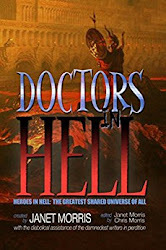 The latest treasure trove of an adventure from the Heroes in Hell shared universe of Janet Morris will soon be arriving at a nightmare near you. Featuring some of the bloodiest captains from history, you can bet you'll be in seventh heaven as you read epic tales about pieces of eight and cat o' nine tails a plenty. 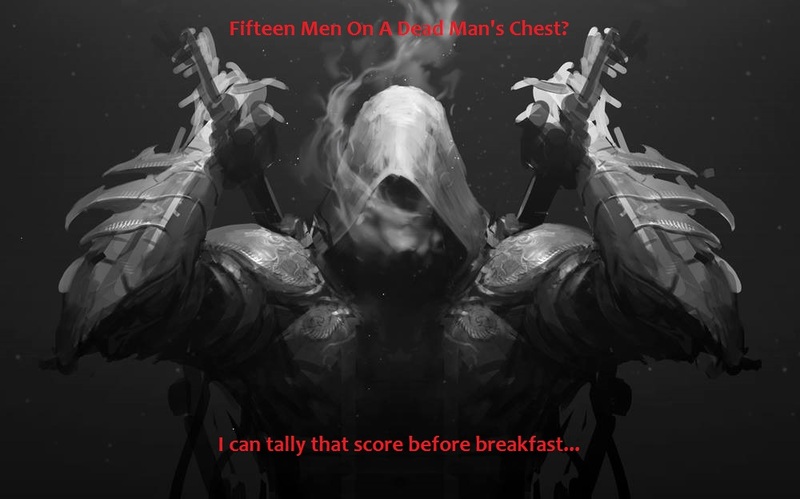 And of course, Daemon Grim is sooo looking forward to meet you.